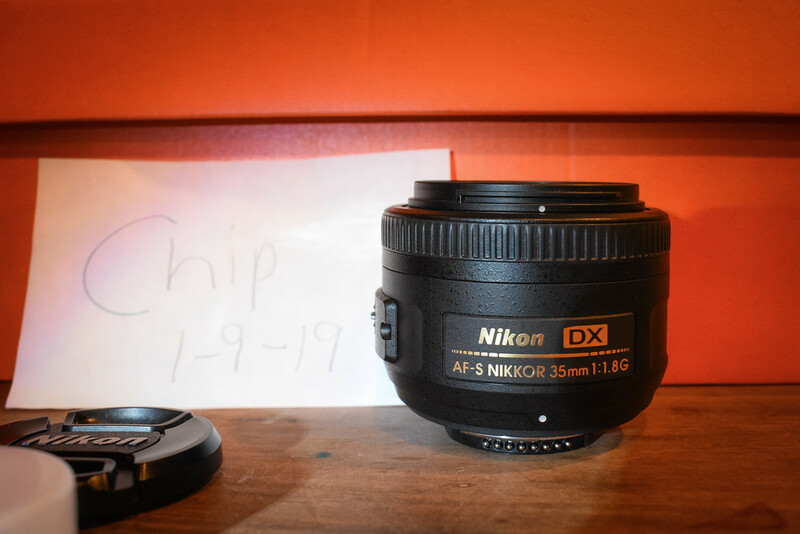 I have been using my D7200 now so I am looking to sell my D3300 With Battery and Charger and Nikon AF-S DX 35mm F/1.8G Lens (barely used it) . I will get some pics up soon. 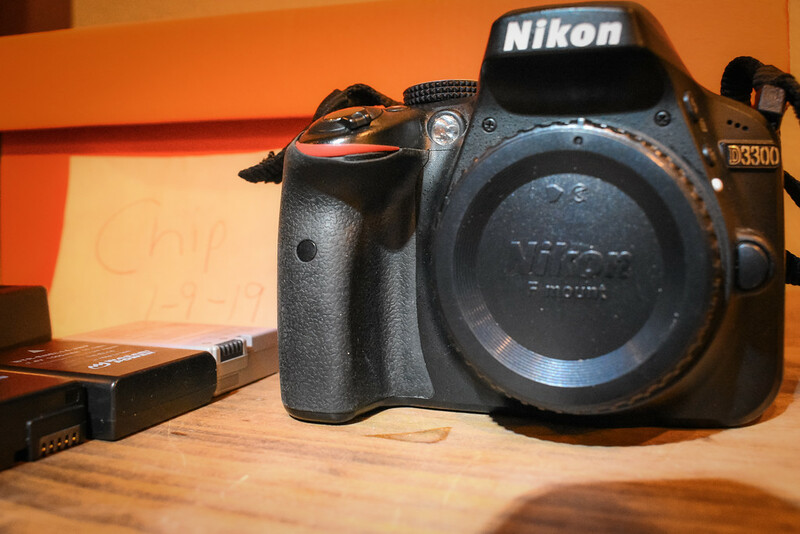 Great entry level DSLR. Great Shape - 25,000 clicks I believe. Can double check it.